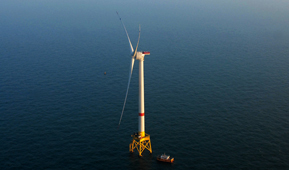 In the fall of 2018, Deepwater Wind was acquired by Ørsted. 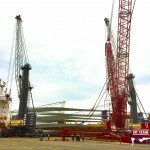 Our two companies have since merged, creating the leading offshore wind platform in the U.S. We’ve combined Deepwater Wind’s longstanding expertise in originating, developing and permitting offshore wind projects in the U.S. with Ørsted’s unparalleled global track-record in engineering, constructing, and operating large-scale offshore wind farms and are excited to deliver clean energy along the Eastern Seaboard. Jumpstarting a brand new clean energy industry, putting hundreds to work on leading edge projects. Powering America’s coastlines with an abundant, clean source of domestic energy. 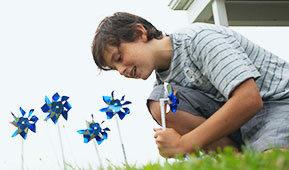 Improving air quality by displacing harmful carbon emissions from fossil fuel power plants. America's first offshore wind farm. The 30-megawatt, 5 turbine Block Island Wind Farm began commercial operations in 2016. Deepwater Wind’s new South Fork Wind Farm will make Long Island a national leader in renewable energy. It will defer the need to build costly new fossil-fired power generators or controversial transmission lines, which will save money for ratepayers. It will help both the Town of East Hampton and New York State achieve their clean energy goals. It will be designed, built and operated with extensive federal, state, and local oversight to ensure the highest levels of safety and environmental stewardship. 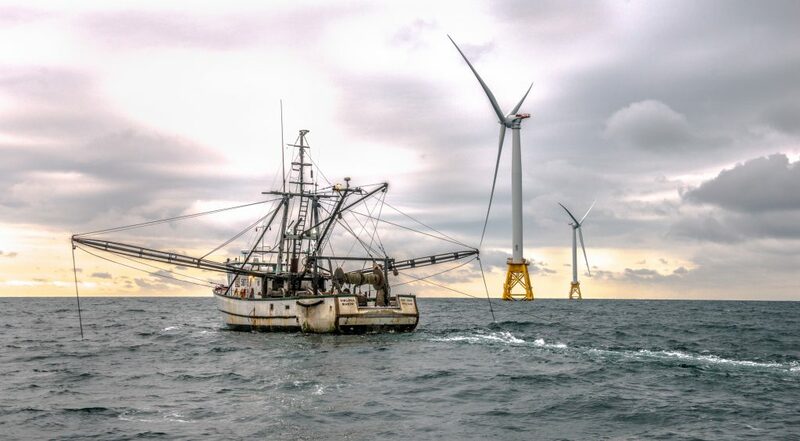 Deepwater ONE is an offshore wind energy area located roughly halfway between Montauk, N.Y., and Martha’s Vineyard, Mass., with the potential for more than 1,000 MW of offshore wind development. 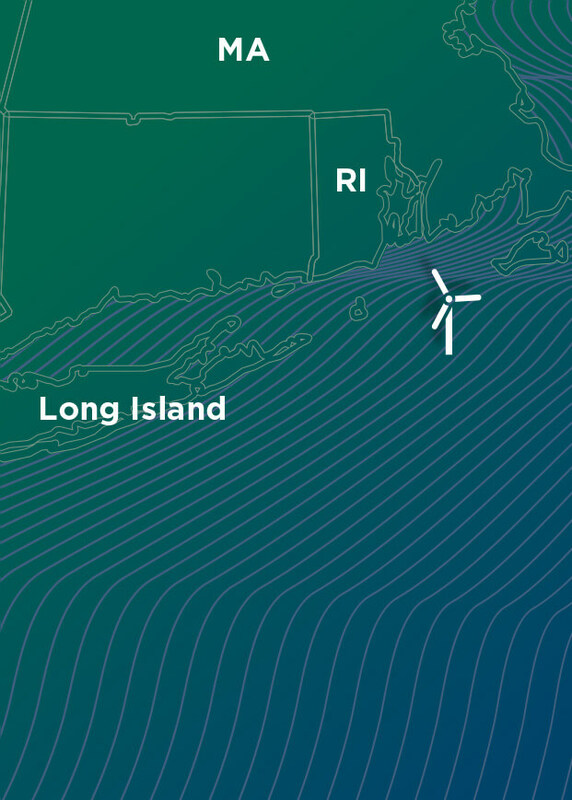 Deepwater Wind plans to build multiple phases in this wind energy area to serve Long Island, Massachusetts and Rhode Island. Our 90 MW South Fork Wind Farm will be the first project constructed in the Deepwater ONE wind energy area. Deepwater Wind won the nation’s first competitive lease auction in 2013 for exclusive rights to develop this 256-square mile site. 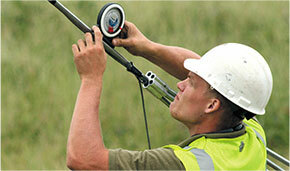 Deepwater Wind is a leading U.S. offshore wind and transmission developer. 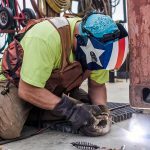 Led by a veteran team with extensive experience in developing renewable-energy projects, Deepwater Wind is making offshore wind in the U.S. a reality. 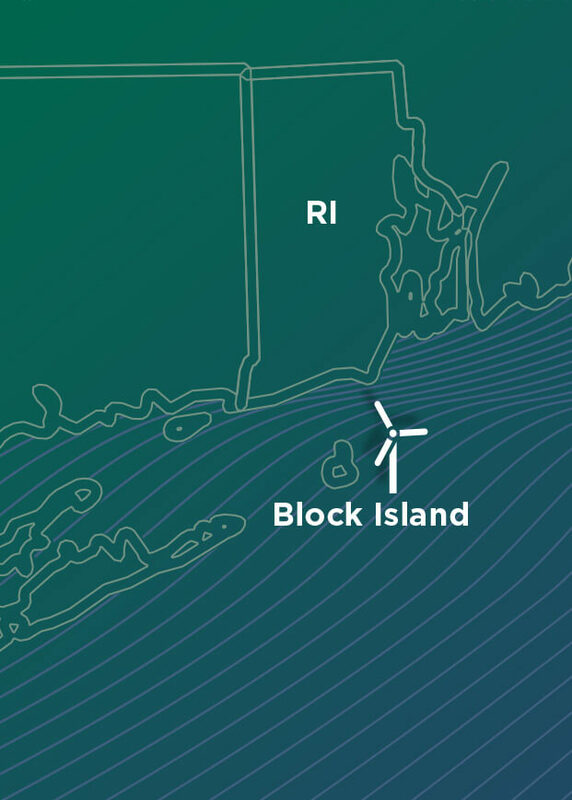 Our Block Island Wind Farm is America's first offshore wind farm. 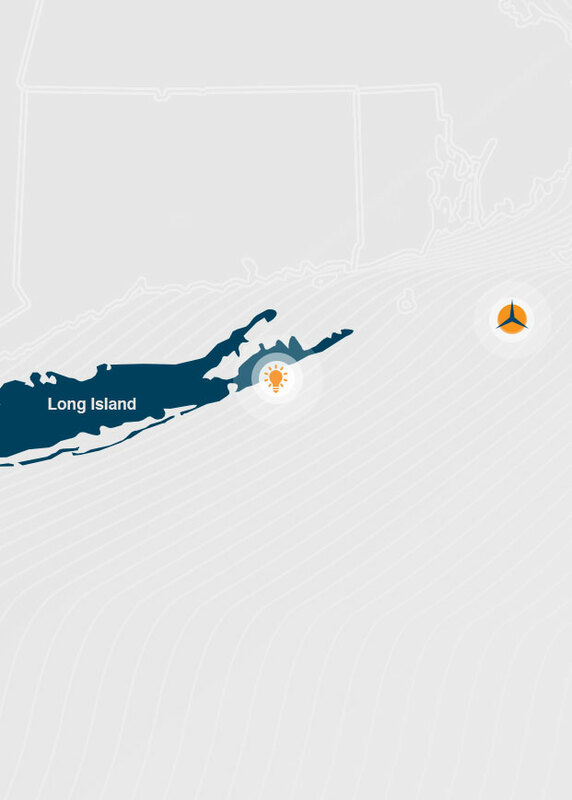 Headquartered in Providence, RI, we are actively planning offshore wind projects to serve multiple East Coast markets located 15 or more miles offshore, including New York, Massachusetts, Rhode Island, Maryland, and New Jersey.